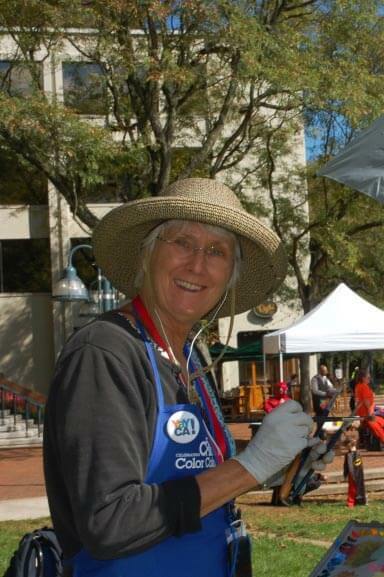 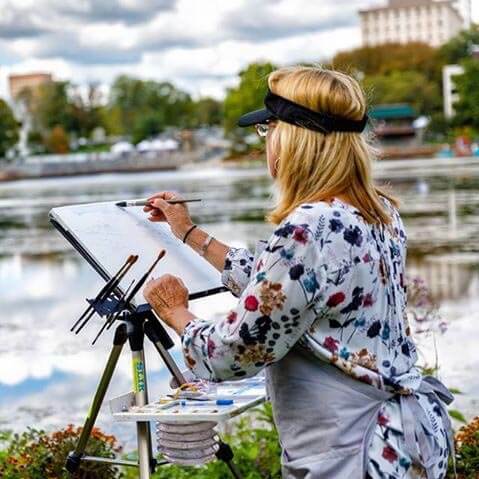 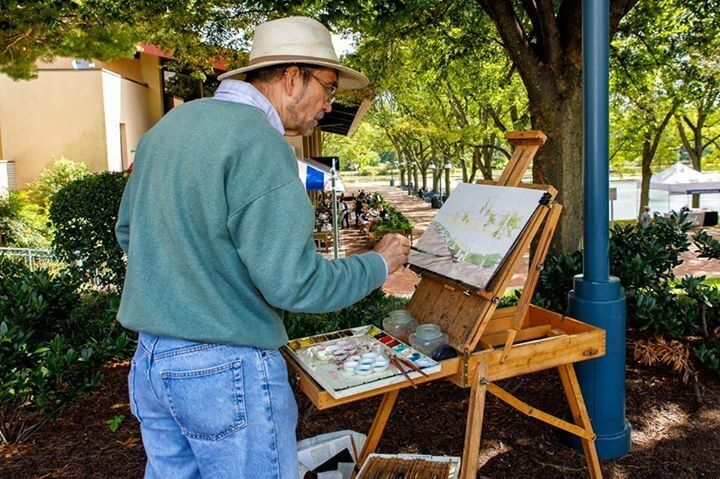 Over 50 artists participated in the first Paint Columbia Plein Air event, coordinated by Columbia Association’s Art Center. 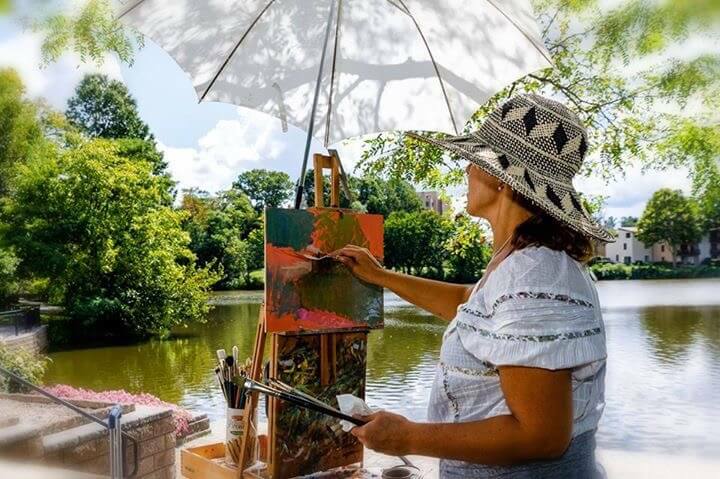 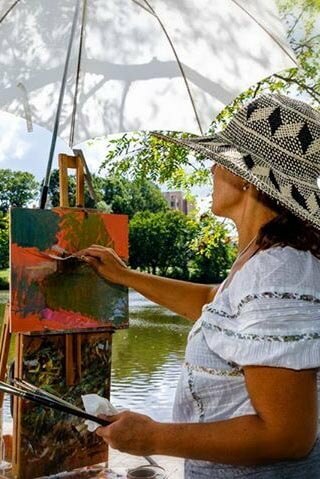 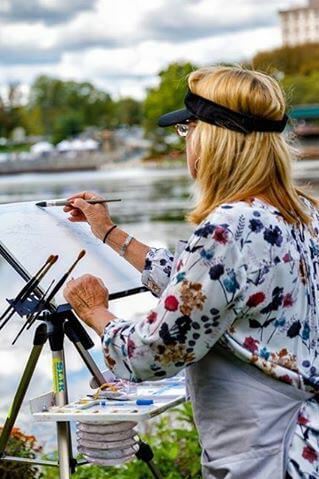 Artists set up their easels in and around Columbia’s beautiful landscape and lakes Kittamaqundi and Wilde Lake. 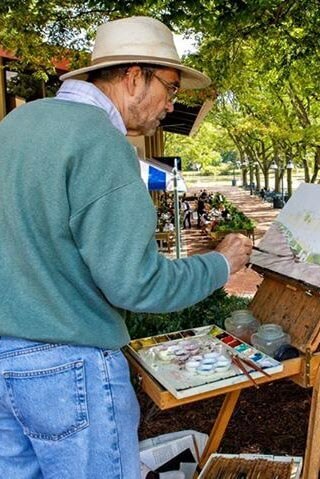 Paintings created during the day were exhibited at Columbia Art Center during the remainder of September, with a special reception for the artists where awards were presented. 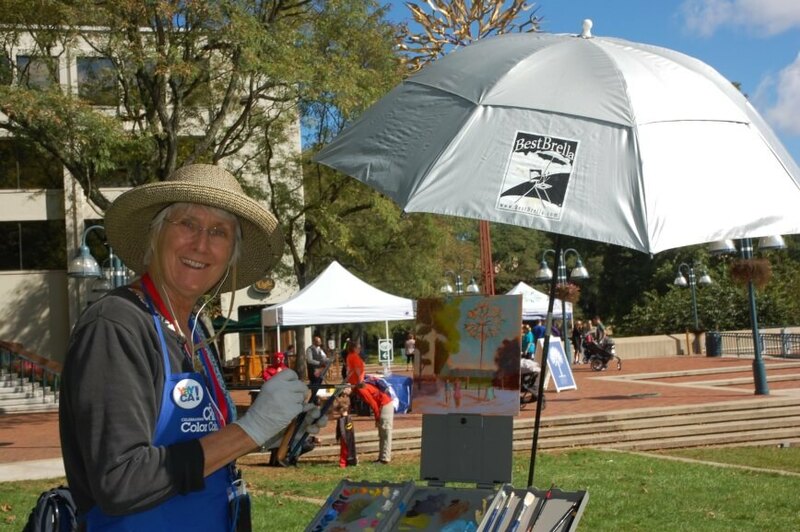 Over 40 of the finished works were submitted for the Art Center Gallery show, and several were sold during the reception.